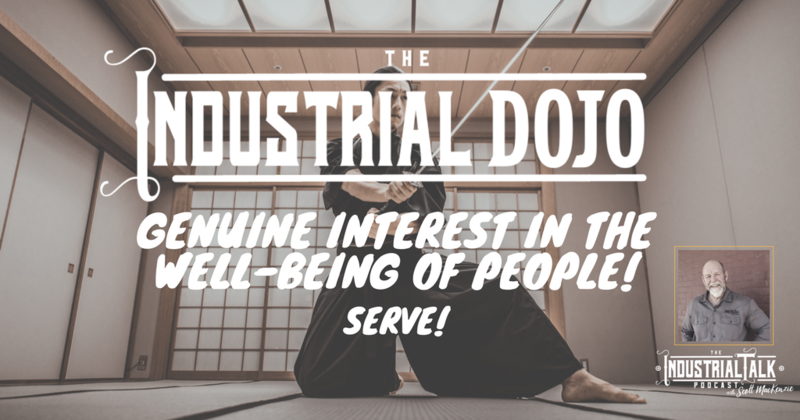 Industrial Leadership Dojo – Serve! Industrial Leaders must have a Genuine Interest in the Well-Being of People! The human condition is Flawed. We all deal with challenges and pressures in our own way which possibly takes our focus away from what is truly important and that is the Well-Being of the People you Serve. 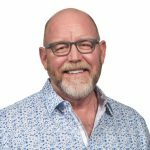 As an Industrial Leader, you need to be a Servant and turn that organizational pyramid upside down.